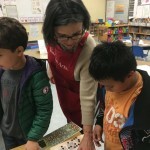 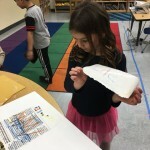 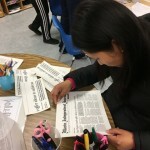 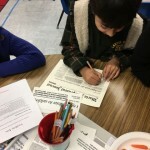 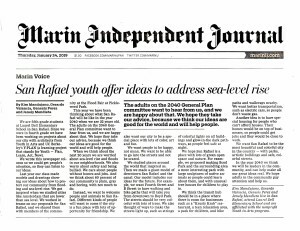 On January 24, the Marin IJ published an article written by fifth graders working with Shirl Buss, YIA Mentor Architect and educator with UC Berkeley’s Y-PLAN. 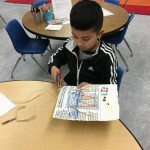 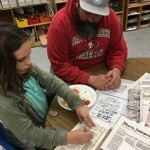 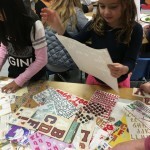 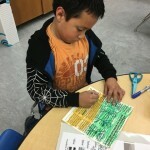 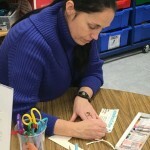 On Thursday night, Laurel Dell hosted a Family Art Night for second and third-graders. 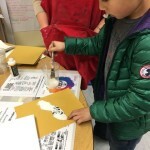 Families were able to visit the gallery of works created over the Fall, and to participate in a hands-on art-making experience. 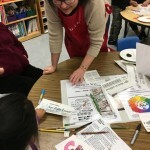 YIA Mentor Artists Cathy Bowman and Suzanne Joyal asked students and families to respond the IJ story: What do YOU want for San Rafael’s future? 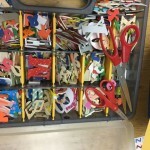 What important words can you read? 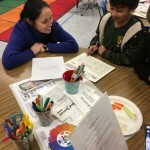 Circle them. 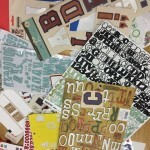 Now, choose the MOST important word, and turn it into a piece of art that fills your whole page. 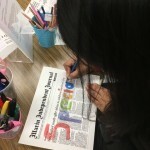 Each student and family member found a word in the article that was important to them, and turned it into one of the mini-artworks you find here. 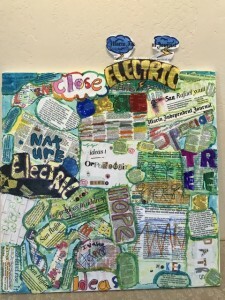 Lastly, we glued all of the pieces together into this one cohesive collage. The students ranged in age from TK (PATHS), to third grade (ELECTRIC from a kid who says he doesn’t feel safe walking in his neighborhood at night). 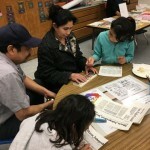 We saw parents translating for each other, children reading to their parents, and even tiny little pre-readers able to pick out letters and begin their journey to reading. 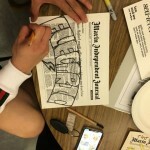 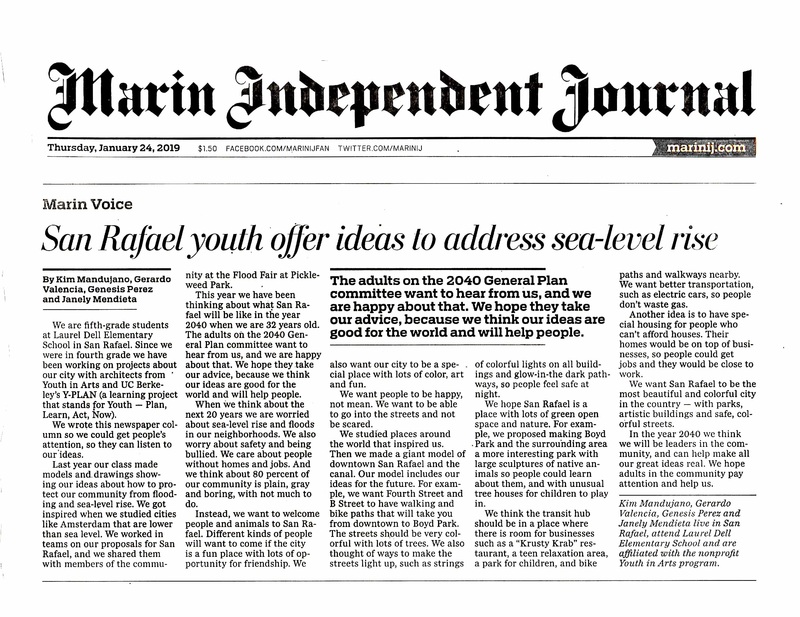 Here is a link to a member of the community in Fairfax who wrote a letter to the MarinIJ entitled: “Inspired by Youngsters ideas on Sea-Level Rise”. 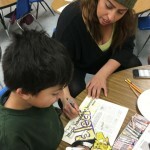 Thank you California Arts Council for your generous support!